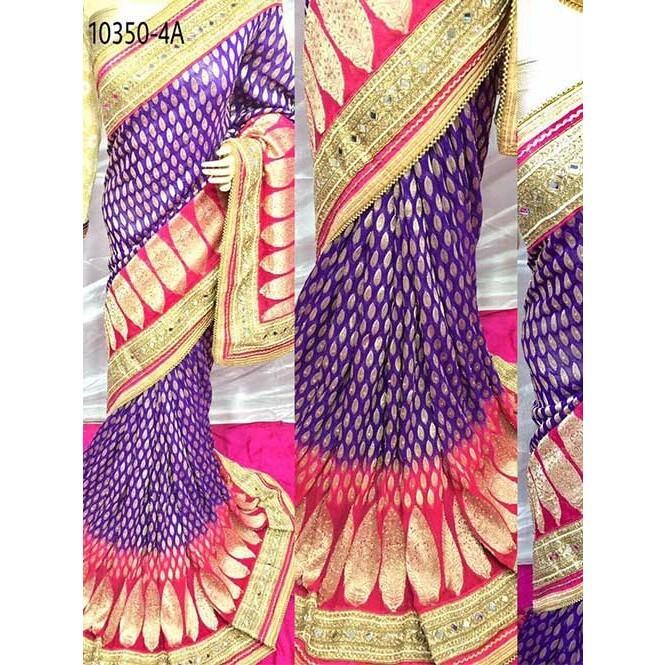 Violet Pure Viscose Embroidered Saree. 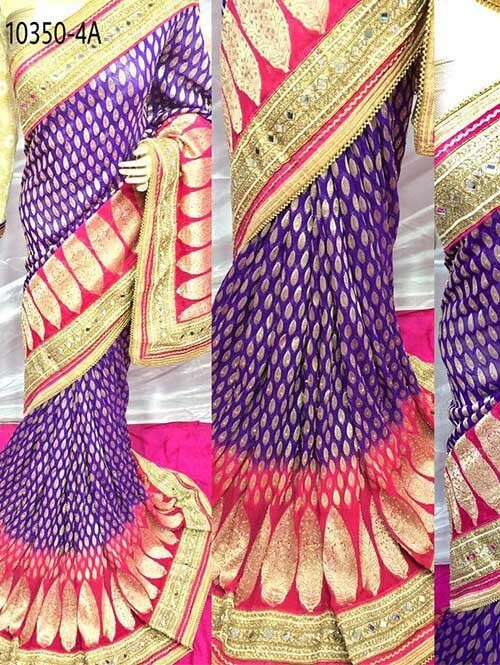 The Ethnic Lace Border, Stone, Zari & Resham Embroidery Work On This Saree Adds A Sign Of Beauty Statement To Your Look. Paired With Matching Silk Blouse.